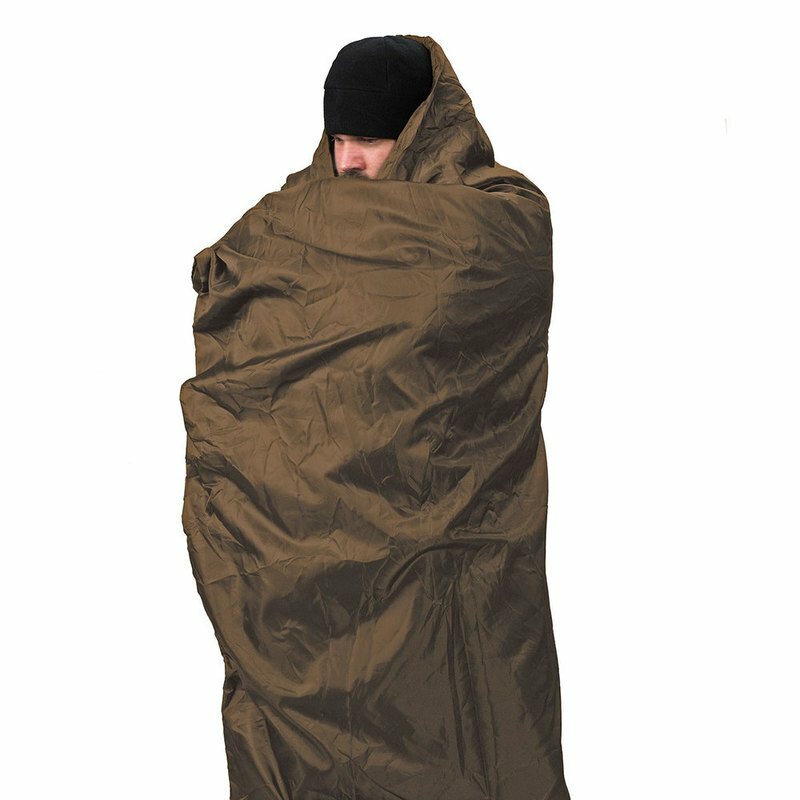 The Jungle Blanket™ is a warm, lightweight, less bulky alternative to a traditional blanket or poncho liner used by many people. Snugpak® has engineered the Jungle Blanket™ using Travelsoft Insulation, designed for exceptional performance using ultra lightweight, high loft fibres that work superbly even after being compressed into a small, compact size for lightweight travelling. The Jungle Blanket™ also has an Antibacterial and anti-microbial treatment as well as is windproof and water resistant. The Jungle Blanket™ will become your best friend when the temperature drops!